Shadow edition, is it worth it? 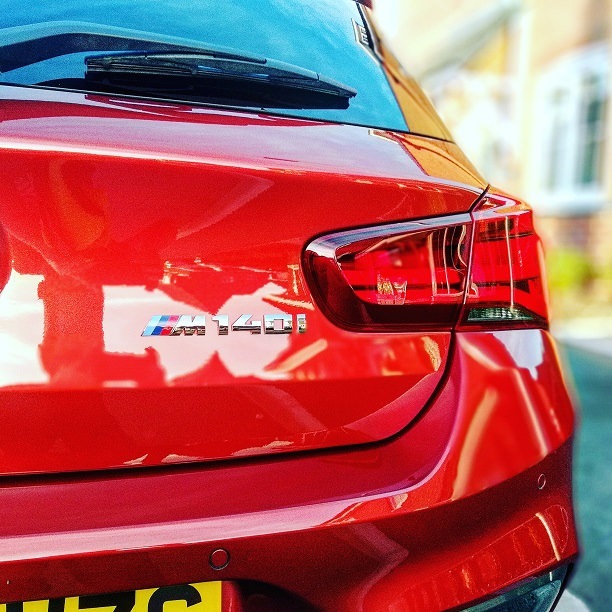 Hi, I’m looking at changing my Audi TT to a 140i, as I need a little more space, looking at a couple of used cars, one with the shadow edition, one without. Is it worth the extra? I know it gives me a better set of speakers. Re: Shadow edition, is it worth it? You haven't told us what the "extra" equates to. The better speaker being the Harmon Kardon system? This is an option on the normal car that a lot of cars will have. Are you going down the PCP route? If you are then often a nearly new car costs as much as a brand new one due to the discounts available and lower interest charges on new. Agreed re the above PCP advice. Thank you all....yep, the deals on the new cars are pretty good, with PCP it equates to 20%. Alternatively I have seen a June 2018 car with only 50 miles on the clock. Will test drive next week! I would say that there is no point in the June car, better getting a new one. Shadow edition is a good deal too.